"We have no reason to believe this was associated with any unauthorized access or malicious event," Visa said in a statement. 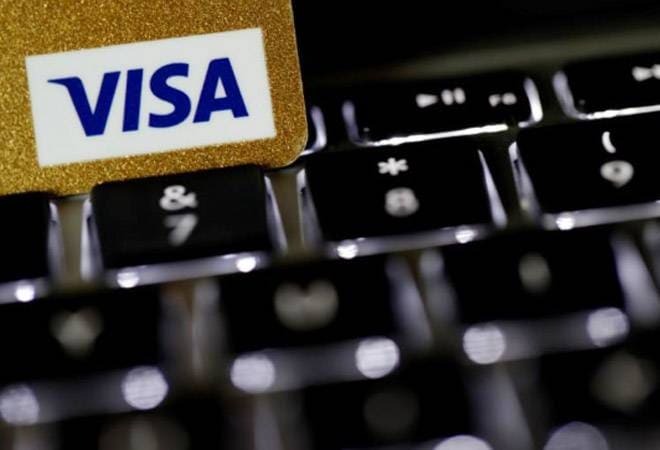 Earlier in the day, Visa was experiencing a service disruption preventing some transactions in Europe being processed. This incident prevented some Visa transactions in Europe from being processed, the company said.